Yoga is not an ancient myth buried in oblivion. It is the most valuable inheritance of the present. It is essential need of today and culture of tomorrow. The science of good and healthy living is “Yoga”. It should be integrated in our daily life. The word Yoga means “unity” or “oneness” and comes from the Sanskrit word “yuj” which means “to join”. Yoga means union of individual consciousness to the universal consciousness; it’s basically balancing the body mind and soul. Yoga helps to bring a balance in mental, physical and emotional health of an individual. Hatha means “Force”. Hatha Yoga focuses on mastery of the body though asanas in order to attain a state of spiritual perfection. It develops strength, flexibility, body relaxation and increases mental concentration. Ashtanga means “eight limbs” Style of yoga which follows all the eight limbs of yoga is Ashtanga Yoga. This yoga system is described in Yoga sutras and is attributed to the ancient sage Patanjali. 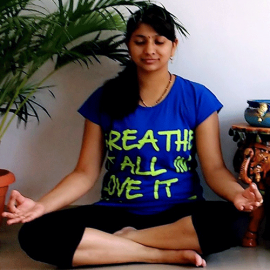 It focuses on all aspects of Asana, Pranayam and Pratyahara to reach towards a balanced life. The Sanskrit word Vinyasa comes from a prefix “vi”, which means variation, and a suffix, “nyasa”, which means ‘within prescribed parameters. It’s a style of Yoga that is characterized by stringing postures together so that you move from one posture to the other seamlessly using breath. It’s a breath initiated practice. It helps to sculpt a balanced body and mind. Aerial Yoga is a concept of performing Yogasana and Pilates poses in an aerially suspended hammock made out of silk. This specially designed hammock takes the weight of the hips, waist and the trunk. It helps you to sway and adds diversity to your routine Yoga workout. It makes it more interesting and gives you far more reasons of not skipping your Yoga classes. 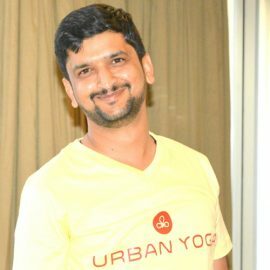 With a team of passionate dynamic and dedicated Yoga gurus we extend the pioneering practice of Yoga from personal yoga sessions, studio yoga classes to group and corporate sessions in and out of the academy. We host yoga retreats and have a firm base in healing through Therapeutic Yoga. We also offer 200Hrs. intensive Teachers Training Course for aspiring yoga instructors. To accommodate the ethos of the new generation along with to preserve the authenticity of Yoga, Chaitanya has made its way into the Flying Bird Yoga-Ariel Yoga as well. 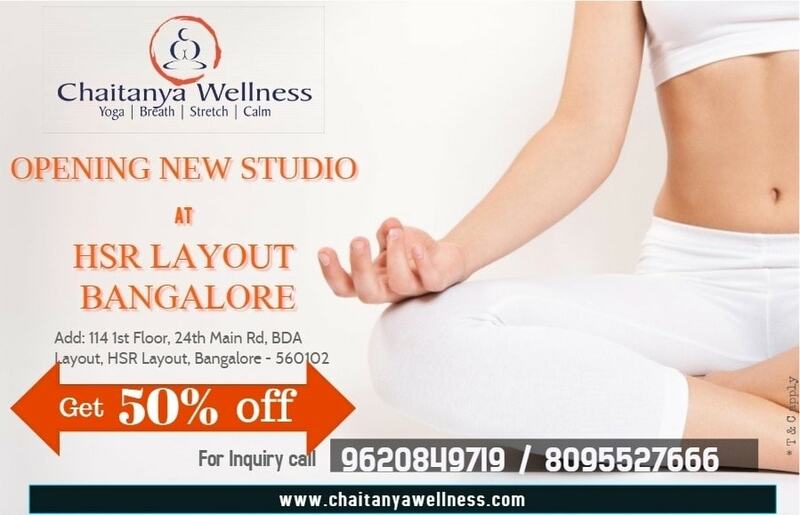 With the growing requirement of holistic wellbeing Chaitanya Wellness Yoga Academy has spread its roots and established new center in Kasavanahalli with the existing center in Kaggadaspura. At Chaitanya Wellness Yoga Academy, all aspects of authentic Yoga practices are followed so as to bring the required benefits to the Yoga practitioners. We aim at providing holistic wellbeing to the practitioners and comprehensive efforts are made to deliver Yoga in a way that it suits the modern lifestyle without losing its essence. We are committed to creating and supporting sustainable programs for the wellbeing of the individuals and community. Yoga is best understood and learnt when you do it yourself. 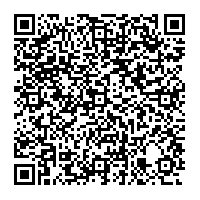 We invite you to walk in and experience the joy of yoga with us.